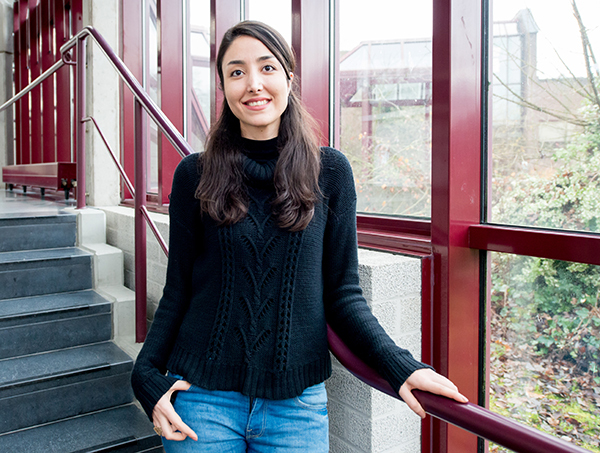 Parisa Rafiaani is presently a PhD student at the Faculty of Business Economics in Hasselt University. Her research focuses mainly on sustainability assessment of bio-based industries from socio-economic perspectives. Parisa holds a master degree in Environmental Sciences from the Gorgan University of Agricultural Sciences and Natural Resources, Iran. Her research interests include land policies, bio-based energy, agro-environment & development studies.